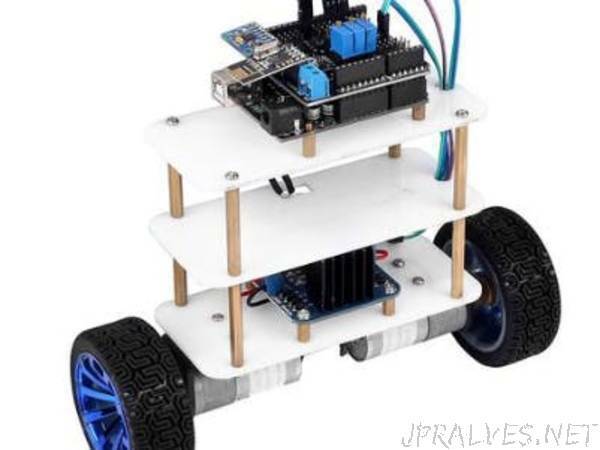 The concept of this project is very simple we use Accelerometer mount over the robot which gives the 3-axis value. accelerometer connected to the Arduino. arduino collect data from the accelerometer and compare the value with the given condition. there are two conditions.